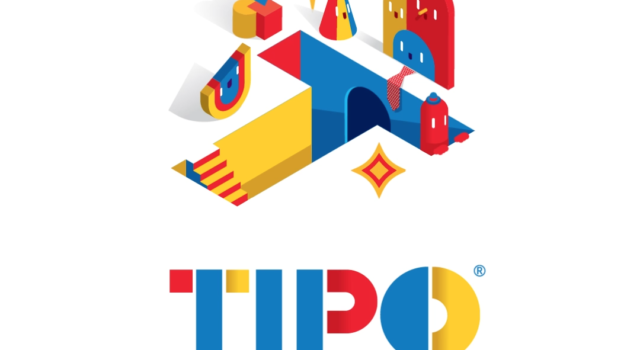 Tipográfico is the first annual typography conference organized by the Division of Art, Architecture, and Design (DAAD) at the University of Monterrey (UDEM). This animation was created as a promo for the event, and was posted in the event’s Facebook page. The art was created by Prof. Eduardo Corral and the animation by Prof. Octavio Hdz. García.